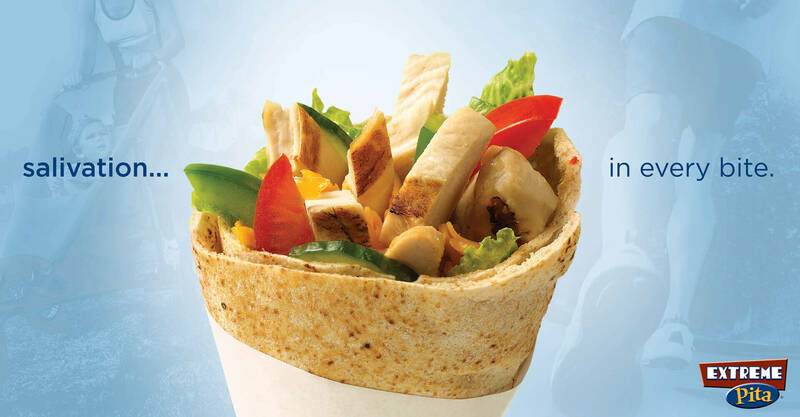 Extreme Pita is a Canadian based quick serve restaurant chain that specializes in creating unique pita-based sandwiches filled with delicious and healthy ingredients. 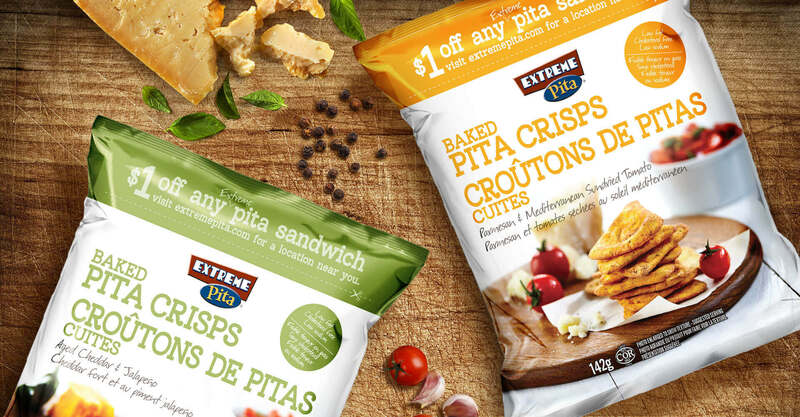 Extreme Pita looked to capitalize on North America’s increasingly health conscious market. 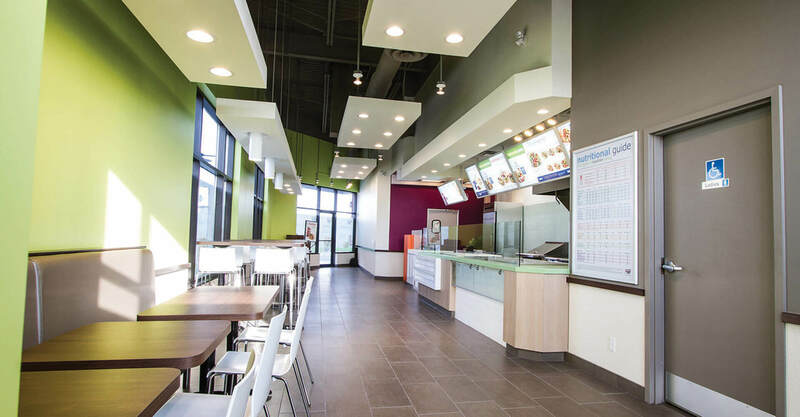 As they began expansion into the U.S. the store design had a clean, contemporary look, however the corresponding menu board and signage program was dated, visually heavy, and lacked appetite appeal. 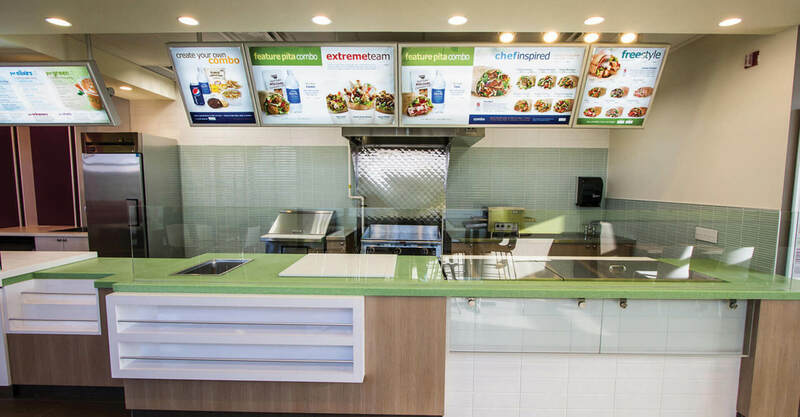 The predominantly dark blue and red signage did not reflect the healthy lifestyle that Extreme Pita wanted to communicate. 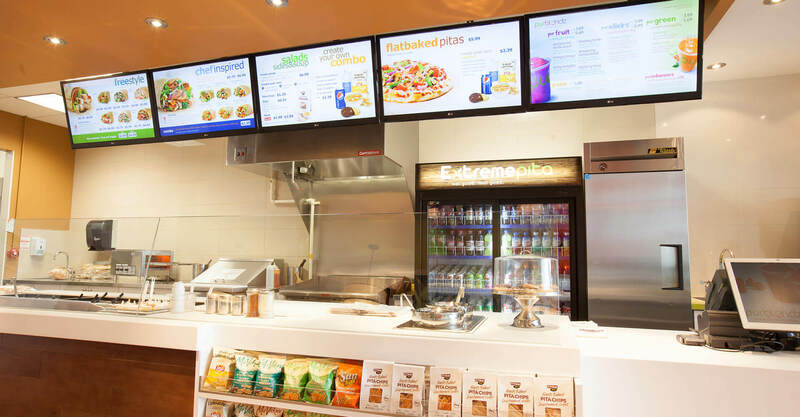 Extreme Pita approached us to help them quickly resolve their signage issue and form a cohesive synergy between their retail design and the in-store graphics. 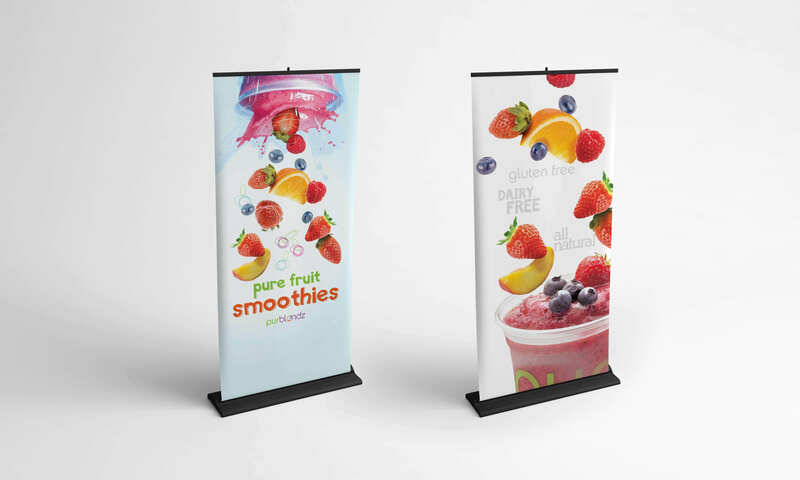 With cost being a key concern, Jump was able to manipulate existing product photography by removing the heavy backgrounds in order to develop a fresh and enticing presentation of the product. 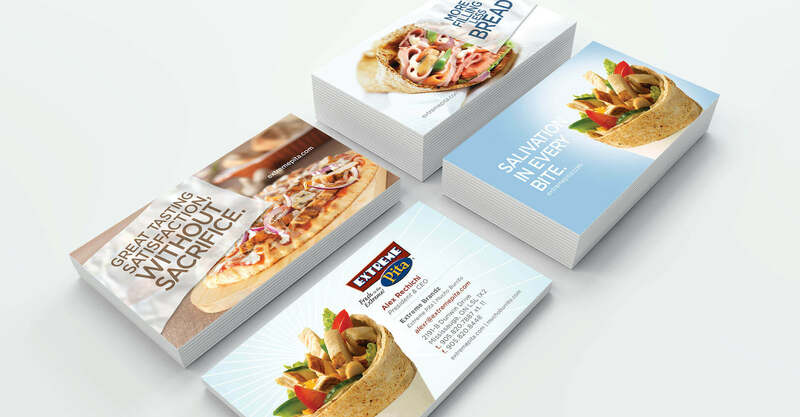 When used in context with modern, light fonts the result was a much healthier-looking and a vastly improved presentation that spoke more effectively to their customers. 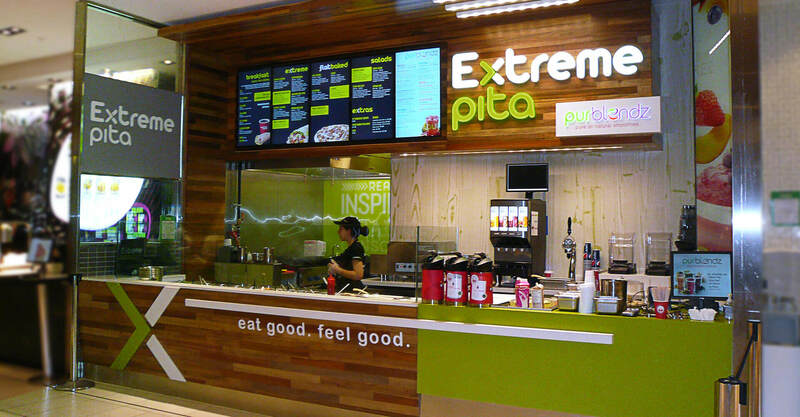 We then went on to help Extreme Pita with their exterior signage, promotional signage, store wall murals, packaging, and POP material, transforming each element to fit their new, lighter brand image. 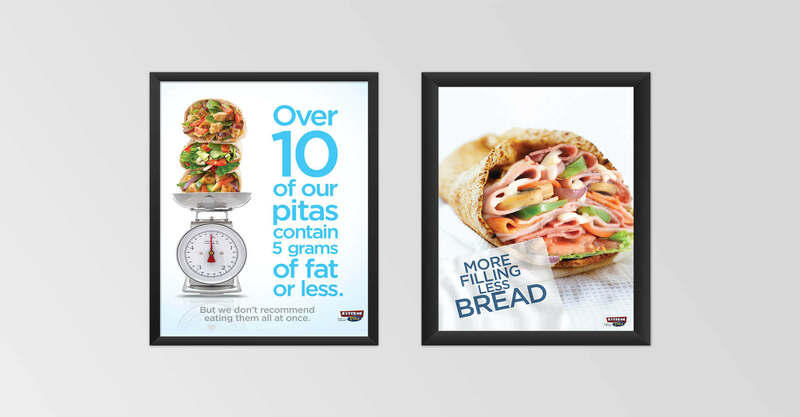 The changes were well received by consumers and Extreme Pita has since rolled out this signage program to stores in Canada and the U.S. Extreme Web Development! 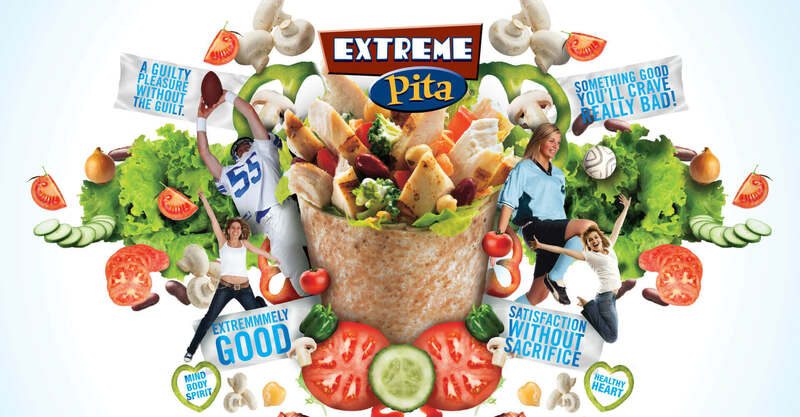 After helping to freshen up the store signage, we were asked to do the same for the Extreme Pita website. 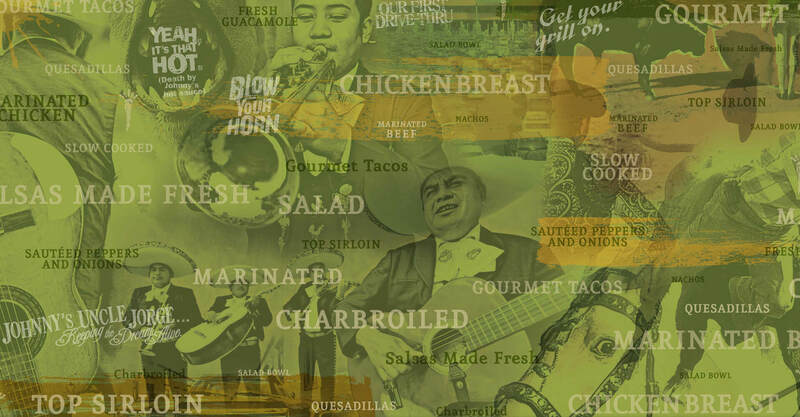 The design leveraged light greens, blues, and beiges in order to offset the heaviness of the existing logo and communicate the fresh, healthy brand proposition. 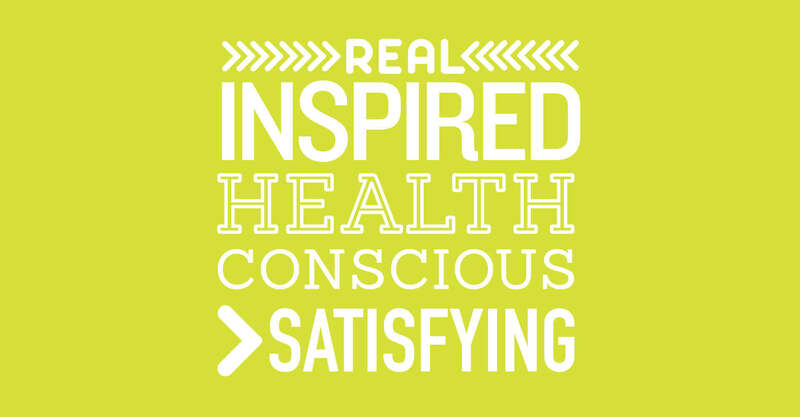 Portraying the ingredients in a dynamic, fun way helped to speak to the active, health-conscious guest. 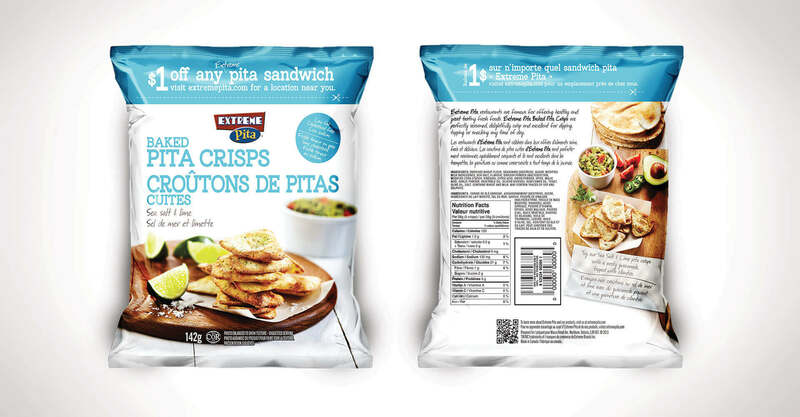 The website featured product information for both Canadian and American consumers, to increase transparency and give their guests the information they craved. 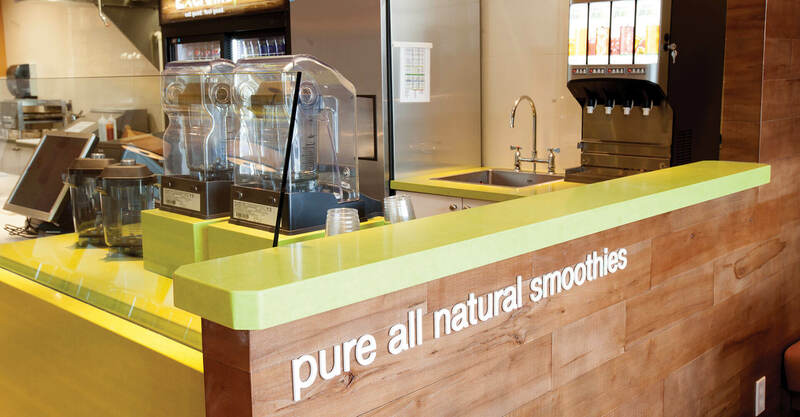 The design remained consistent with the work done on the store signage in order to create brand cohesion and strengthen brand awareness and loyalty.